Hosted in exciting locations, TBEX is a unique event for travel bloggers with all levels of experience and the tourism organizations who want to connect with them. TBEX teaches bloggers the latest blogging, digital content creation and online marketing strategies, including social media and video marketing, and helps them learn to develop their brand to attract matching sponsors. 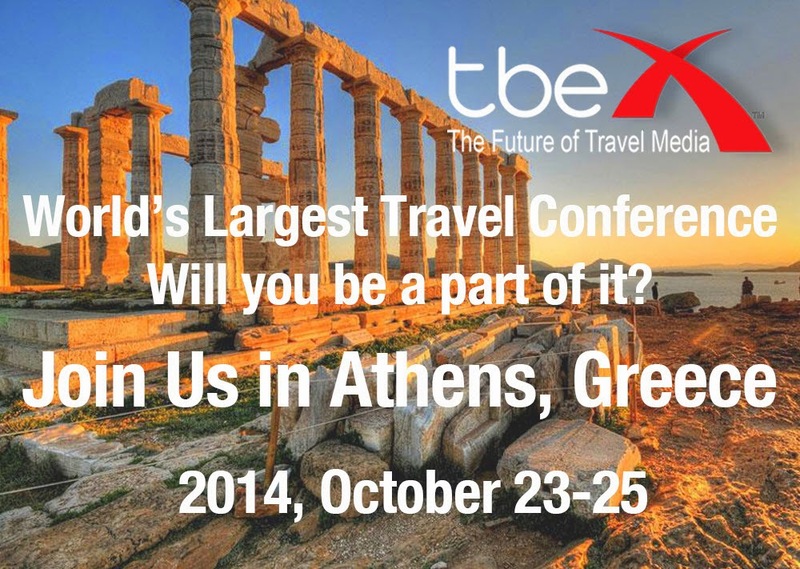 TBEX's next event unfolds in Athens 23-25 October. IGLTA participated in the conference for the first time last month during the North American edition in Cancun, Mexico and is looking forward to building on that relationship in 2015 to better connect our members with bloggers and travel companies within the TBEX network.